The function of tea, the health benefits of tea and natural, bioactive compounds in tea, as essential elements in a healthy lifestyle is best explained by the first line in Kakuzo Okakura’s 1906 philosophical treatise on tea, The Book of Tea. Okakura sums up the historical and ancient belief in tea as more than just a pleasing beverage by writing, "Tea began as a medicine and grew into a beverage." Scientific research confirms what Asians believed for centuries – that green and black tea contain powerful natural antioxidants which can protect regular tea drinkers from many degenerative diseases. 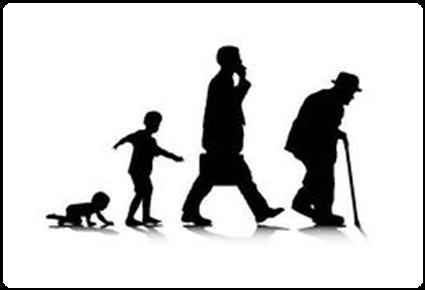 The main degenerative diseases of concern today are heart disease, high blood pressure, stroke, cancer and diabetes. Studies have shown that the antioxidant activity of flavonoids in green and black tea reduces the risk of many degenerative diseases and help maintain good oral health. Is green tea better than black tea? Both green tea and black tea are made from the tender shoots of the tea plant (Camellia sinensis). The differences in the final product are due to the different methods employed in the processing of the tender shoots. In black tea the predominant class of water soluble polyphenolic compounds in tea shoots known as catechins is converted to theaflavins and thearubigins during processing while in green tea it remains unchanged. This is the major difference in the composition of green tea and black tea and the composition of other components are similar. Most of the beneficial properties of tea are due to the presence of high amounts of these polyphenolic compounds in tea. 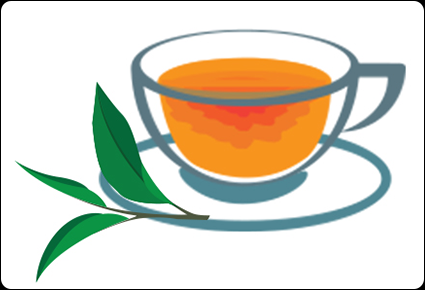 Research carried out so far indicate that polyphenolic compounds in both green tea and black tea have similar beneficial effects. Hence regular consumption of green or black tea will have similar benefits. 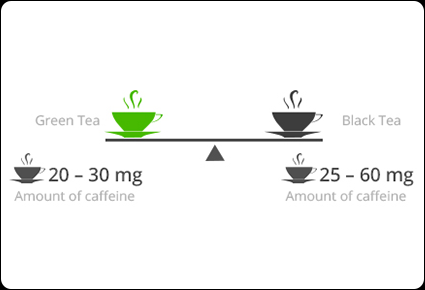 How much of caffeine is there in tea than in coffee? 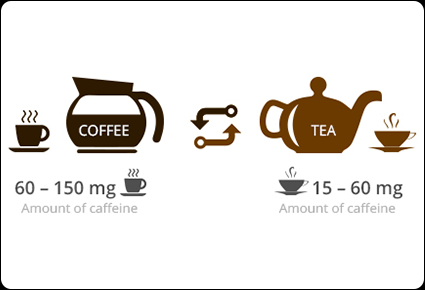 Amount of caffeine in a cup of tea or coffee could vary due to many reasons such as the variety of tea or coffee, method of processing, brewing etc. However, in general coffee contains higher amounts of caffeine than tea. An average cup of tea could contain 15 – 60 mg of caffeine while in coffee it could be 60 – 150 mg. If I add milk to my tea will that reduce the health benefits of my tea? Most of the beneficial properties of tea are due to the presence of high amounts of polyphenolic compounds in tea. 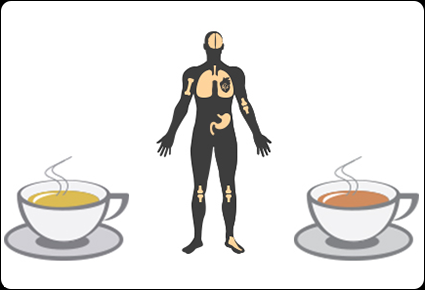 When a cup of tea is consumed these polyphenols have to be absorbed from the digestive tract into the blood stream to impart the beneficial effects. 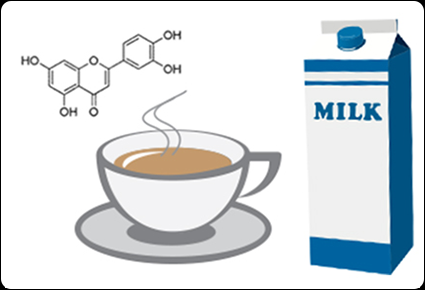 Research carried out to find the absorption of polyphenols in tea with and without milk indicate that addition of milk does not alter the absorption of polyphenols. Therefore, addition of milk does not reduce the health benefits of tea. Can consumption of tea be good for memory as a person grow older? 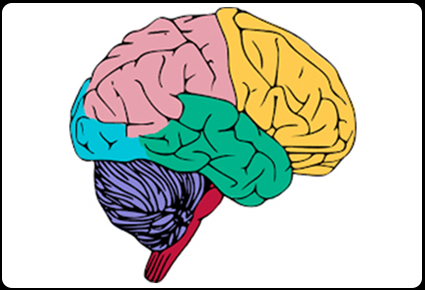 Many research studies had been carried out to find whether tea components could improve the cognitive function (all mental abilities and processes related to knowledge, which includes; attention, memory, judgment and evaluation, reasoning, problem solving and decision making, comprehension etc.). These studies have found that tea components especially caffeine and theanine could improve the cognitive function. Further, research studies have shown that tea components may have beneficial effects on Alzheimer’s disease which is a prevalent disease of the elderly. However, from the studies carried out so far it is difficult to conclude whether tea consumption would actually improve the memory in old age. 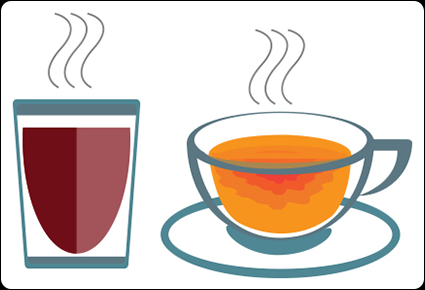 How many cups of tea should I drink to get the required health benefits? Tea could be considered as a part of a healthy diet as it provides beneficial effects in addition to hydrating the body. 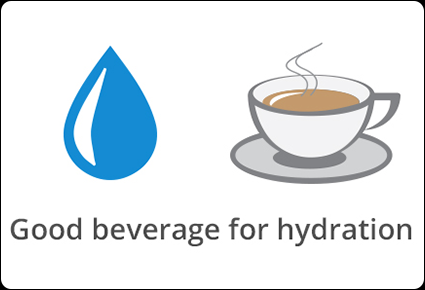 Therefore, tea is a beverage which is suitable to obtain part of the daily requirement of fluids. 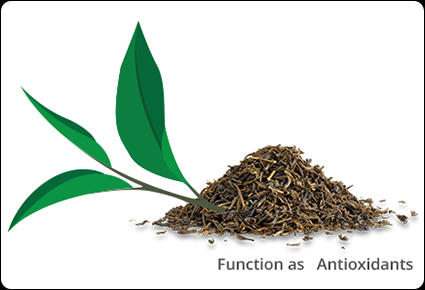 Antioxidant activity of the polyphenols in tea had been recognized as the most significant beneficial activity of tea. 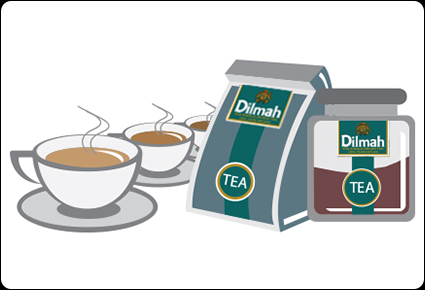 Regular consumption of tea is important to obtain a regular supply of polypehnols. Hence, consumption of four cups per day could be considered as an adequate amount to obtain the beneficial effects of tea. If I brew my tea longer will that increase the caffeine content? 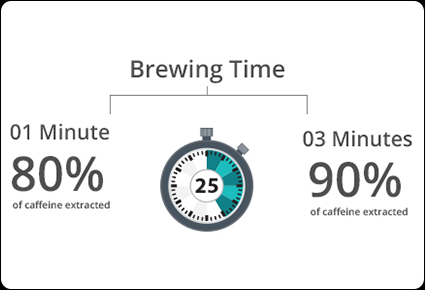 Caffeine extraction times could vary in different types of tea. However, in most commercially available teas caffeine is extracted quickly. Around 80% of caffeine in tea is extracted in the first minute of brewing and by 3 minutes around 90% of caffeine is extracted. Longer brewing will therefore, only slightly increase the amount of caffeine in the brew. Does tea affect the absorption of iron? Iron is present in two forms in our diet. ‘Haem iron’ which is found in meat and fish and ‘non-haem iron’ found in dietary items from plant sources. 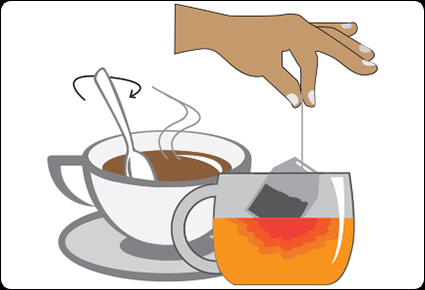 Absorption of haem iron is not affected by tea. 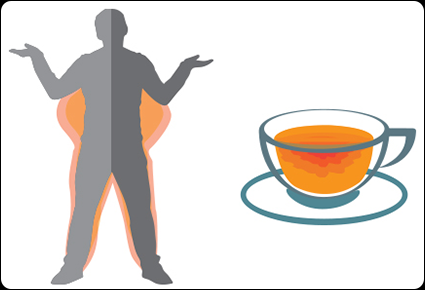 However, if tea is consumed with the meal non-heam iron absorption is reduced (absorption is not completely stopped). Further, meat and fish contain relatively higher amounts of iron compared to dietary items from plant sources. Therefore, if your diet is rich in meat and fish, meal time tea consumption will not affect the body iron status. 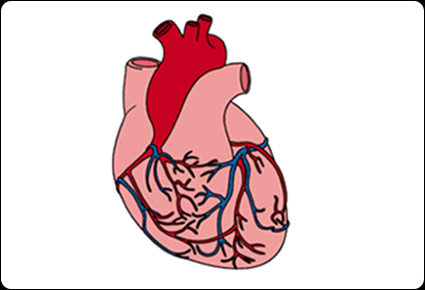 However, if your diet is mostly vegetarian and already marginal in iron supply, it is advisable to consume tea between the meals. Does fresh tea have more health benefits than not so-fresh tea? Most of the health benefits in tea are due to the presence of flavonoids. If tea is not stored properly after processing into made tea, the flavonoid content could deplete with time reducing the health benefits. Proper packaging after processing could preserve the flavonoids for two to three years with very little decrease in the content preserving the health benefits. 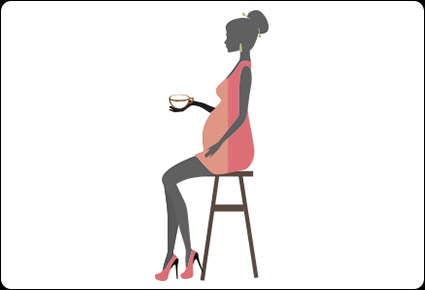 Does drinking tea during pregnancy affect the foetus? Pregnancy hampers caffeine metabolism. For example, in non-pregnant women the break-down of half of the caffeine takes an average of 2.5 – 4.5 hours, 7 hours during mid-pregnancy and 10.5 during the last few weeks of pregnancy. As caffeine retention is longer during pregnancy, women sensitive to caffeine may be affected. As a result a moderate consumption of approximately 3-4 cups a day, is recommended for women during pregnancy. 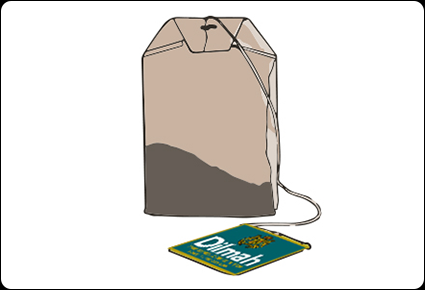 Does Fluoride in Tea has any implications on Oral Health? Tea plants accumulate fluoride in their leaves. In general, the oldest tea leaves contain the most fluoride. Most high quality teas are made from the bud or the first two to four leaves—the youngest leaves on the plant. Brick tea, a lower quality tea, is made from the oldest tea leaves and is often very high in fluoride. Symptoms of excess fluoride (i.e., dental and skeletal fluorosis) have been observed in Tibetan children and adults who consume large amounts of brick tea. Unlike brick tea, fluoride levels in green, oolong, and black teas are generally comparable to those recommended for the prevention of dental caries (cavities). Thus, daily consumption of up to one liter of green, oolong, or black tea would be unlikely to result in fluoride intakes higher than those recommended for dental health. The fluoride content of white tea is likely to be less than other teas, since white teas are made from the buds and youngest leaves of the tea plant. Theophylline is an alkaloid derived from Tea which acts as a mild bronchodilator. In brewed tea, trace amounts of theophylline is present; only around 1 mg/L which is significantly less than a therapeutic dose. 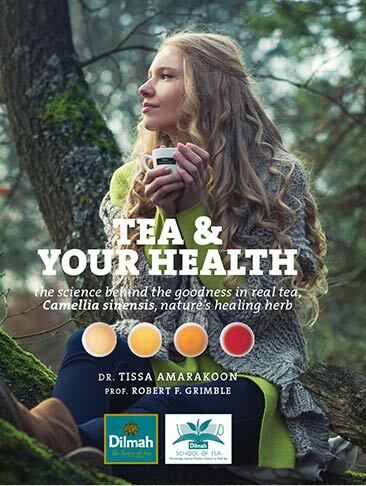 Tea has classically been used to treat mild asthma and bronchitis although other potent anti-asthma medications are available with more therapeutic benefit, tea may be beneficial for mild respiratory problems and is safe, even for children. But tea should not be used as a medication for Asthma. The difference in the quantity of theophylline between green/black tea is insignificant. Intrigued? Stumbled on this page by a happy accident? Google sent you here on a tea mission? Love tea in general? Download now for free!